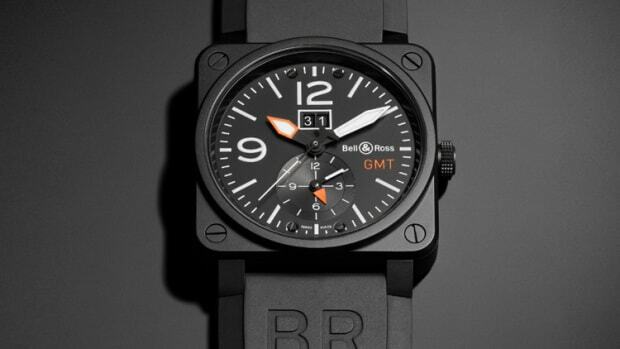 If the standard BR 03 GMT we showed you yesterday wasn&apos;t special enough (or you&apos;re not a fan of orange), the French watchmaker is releasing a special version designed exclusively for the Watch Gallery. 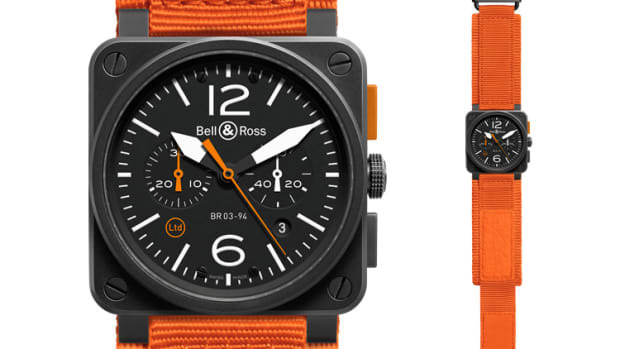 The limited edition watch swaps out the orange elements for bright hits of blue that contrasts nicely against the black PVD stainless steel case. 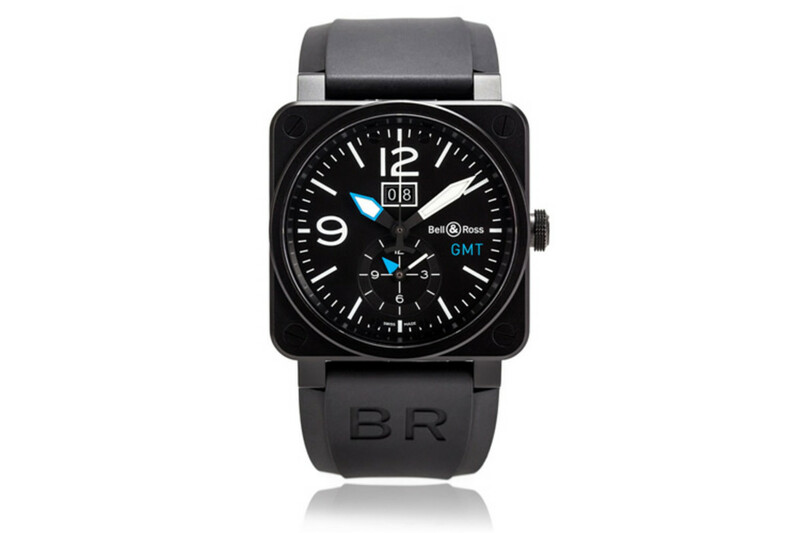 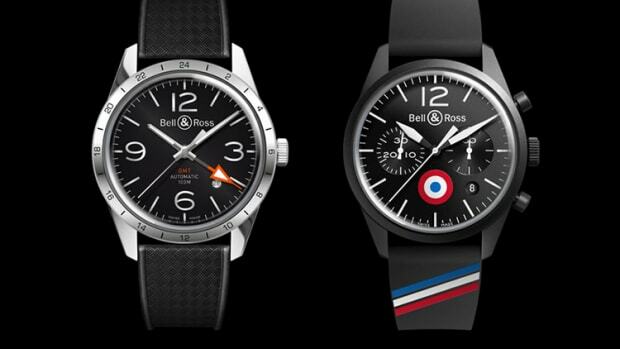 Each watch is individually numbered and only 50 examples will be produced.